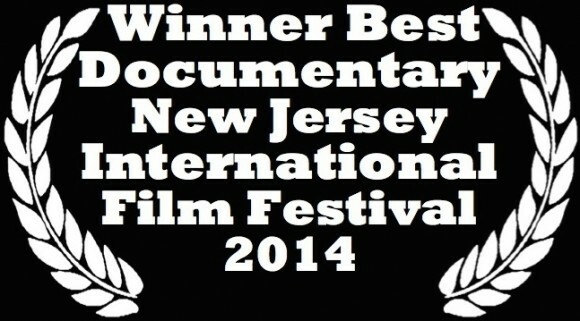 ← Best Documentary – New Jersey International Film Festival! 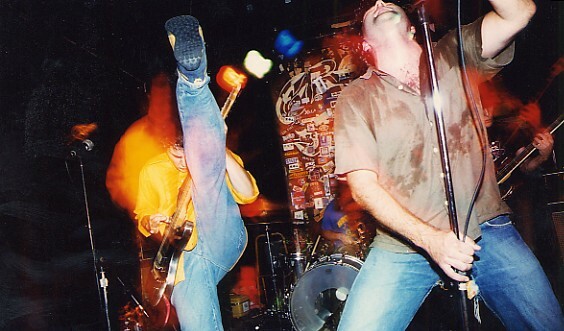 We ride… Portland! The Rye documentary is screening at the lovely Hollywood Theatre in Portland on Saturday, August 9. Yep. One-night only! Q&A with Director Jenni Matz after. So come out and party! This entry was posted in Dave Leto, HErbert Wiley IV, Herbert Wiley V, Jack Leto, Jersey City, Jon Gonnelli, Justin Angelo Morey, NJ, Rye Coalition documentary and tagged Jenni Matz, Rye Coalition Documentary Screening. Bookmark the permalink.